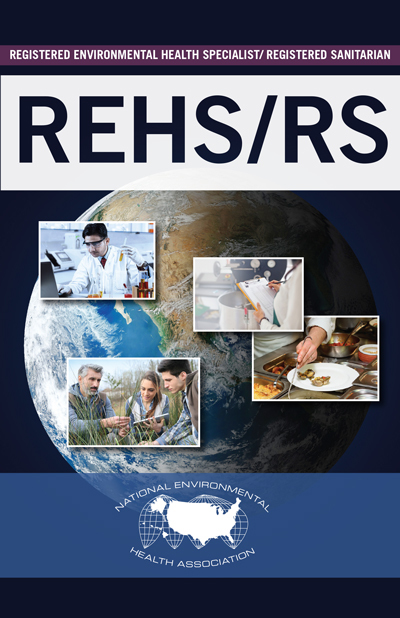 Are you looking to take the REHS Exam? CEHA will be offering the exam at the 2019 Annual Educational Conference in Keystone, CO. The Colorado Department of Public Health and Environment Office of Planning, Partnerships and Improvement does have a study guide available for use. Please CONTACT the office for further information.